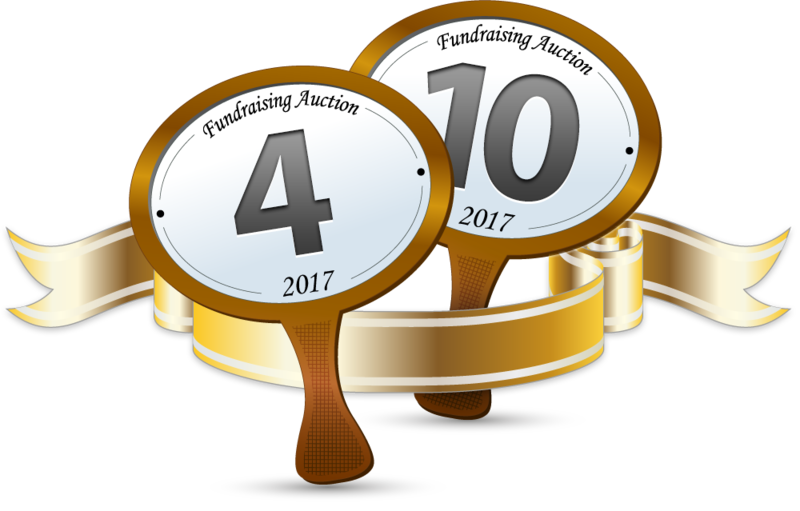 If you've successfully packed the live auction with unique, valuable items that match your audience, multiple bidders are sure to be clamoring for each and every item. Do you know how to capitalize on bidding wars to sell one item to multiple bidders? 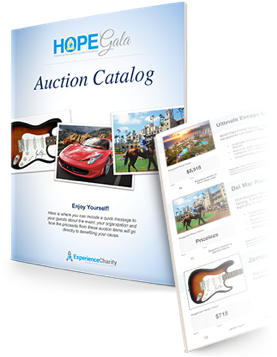 This essential live auction technique, known as the "Double Up," allows nonprofits of any size or experience level to double, triple or quadruple their profits from a single item. What is the "Double Up"? 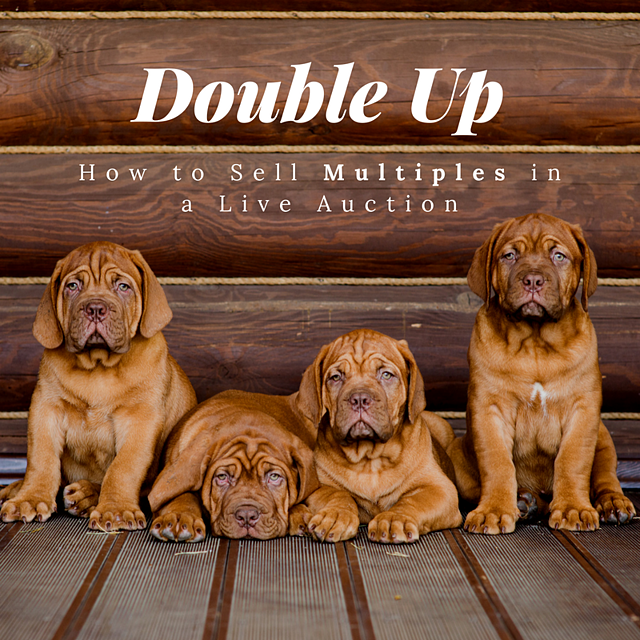 The "Double Up" refers to the practice of selling one item to multiple interested bidders in a live auction. This can be done by procuring two or more of a donated item; purchasing the additional items after the event; or working with a consignment provider that can fulfill multiple packages. 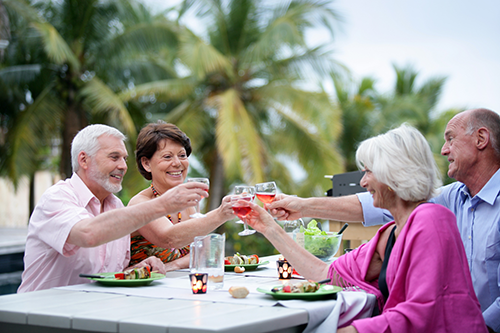 EXAMPLE: Say you're auctioning off a gourmet dinner for 8 at a local high-end restaurant. Bidding reaches $2,000. One bidder is willing to go to $2,200, while the second-high bidder indicates they're about to drop out. Rather than having just one winner get the dinner for $2,200, the nonprofit can authorize the auctioneer to sell this item multiple times. This means, if you have a real lightning strike and two people are willing to buy the item at more or less the same bid, you can capitalize on momentum, emotions and peer pressure to sell both. There are two schools of thought or approaches to the Double Up, and your auctioneer will likely have her or his own preferred style. "Typically you sell the item to both bidders at the second-high bidder's price, meaning the first-place bidder's price goes down to the second-place bidders' price," says Heath Hale, benefit auctioneer and founder of Cowboy Auctioneer in Austin, Texas. "This works because selling an item twice at a price close to the top bid will net you more then just selling it once at the highest bid." In our example, you'd make $4,000 instead of $2,200. Here's another perspective. "Instead of dropping to the second place bid, your auctioneer should at least try to bring that second place bidder up to match the top bidder's price and then sell the item to both bidders," counters Scott Robertson, benefit auctioneer specialist of Scott Robertson Auctioneers. "This could net a few extra thousands of dollars on items you would have missed if you were to always drop to the second place bid, assuming $500 bid increments. "For me I'd say it works 90 percent of the time," Robertson adds. In our example, you'd make $4,400 instead of $2,200. Your takeaway: Whichever method your auctioneer prefers, the most important thing to remember is to ride the 'wave of energy' in the room to convince that second place bidder to keep going. How can we offer the same package twice? Option 1: Ask for two. The most common way to procure two of the same item, is to ask for the option of a potential second dinner during procurement. This requires less commitment on the part of the donor and gives you freedom to sell a second package, should the item's popularity warrant doing so. In our example, if you secured 1 donated dinner and the possibility of a second, you'd net all $4,000+ from the top two bids instead of $2,200 from one bid. Option 2: Buy additional items after the event. 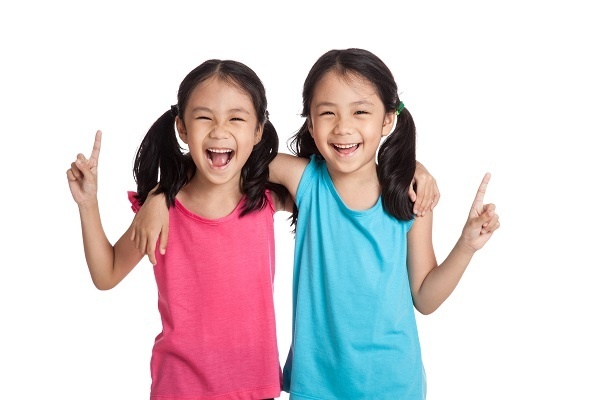 However, don't fret if the donor doesn't want to donate two of the item. As long as bidding exceeds the actual price of that item, the nonprofit can decide to purchase that second item and collect the profits. The reason: An investment that makes you money, doesn't "cost" anything. In our example, if you had 1 dinner donated and purchased the second for its retail value of $1,000, you'd still net $3,000+ from the top two bids instead of $2,200 from one bid. Your takeaway: Ask for two when procuring. Use your (and your auctioneer's) discretion to determine when bidding is high enough to warrant a second sale. Should we advertise multiple sales? No, we do not advise listing or advertising the possibility of multiple sales in any promotional materials. Why? If a donor knows two are for sale, suffice to say they're not going to try and be the top bidder. They'll want to be the backup bidder and get the item for less. Also important: Use the Double Up sparingly. "Don't put more than one double-up item, like Winspire packages, all together in your live auction lineup," Hale cautions. "Also remind your auctioneer not to start the auction with packages that you want to double." If you do, you'll lose the audience's trust. People will start "sandbagging" or intentionally lowballing their bids. Your takeaway: The possiblity of multiple sales should always be a strategic surprise by your auctioneer. Selling premium live auction items multiple times is a huge benefit of no-risk travel packages like Winspire Experiences. Hopefully, if procurement has gone right, you've been able to get a couple pretty good top-tier packages. You might then have more local experiences or luxury goods to fill out the lower end of the live auction. "Where no-risk travel items really come in handy is to fill out that middle tier of your auction," explains Hale. The trips are no-risk, meaning you don't pay a dime to use these exciting items (think trips to wine country, bucket-list sporting events, tropical getaways and more) in your event. You only pay if the item sells for the minimum profitable price you set. What's more, nearly all of these packages can be sold as many times as you want. "That's really where you start to make a lot of money from the middle-tier level of auction items: when you double up on packages," Hale shares. 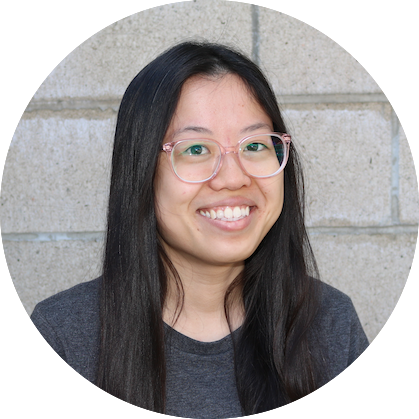 "You get people competing over a single package and then sell it two, three, even four or five times." For instance, if a whole table or group of friends is interested in an Ireland adventure in support of your cause, they can all win the item and start planning a once-in-a-lifetime group experience. Today's post was just a preview of the strategies, tips and tricks we shared in our first-ever FREE webinar event all about selling multiples at fundraising auctions! In a lively 1-hour session, we teamed up with fundraising software provider Gesture for a lively 1-hour session all about the "double up" sale. Access our entire webinar library here.